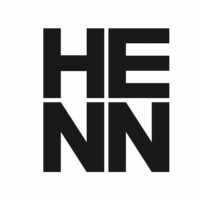 HENN is a German architecture studio founded and led by Gunter Henn in 1979. 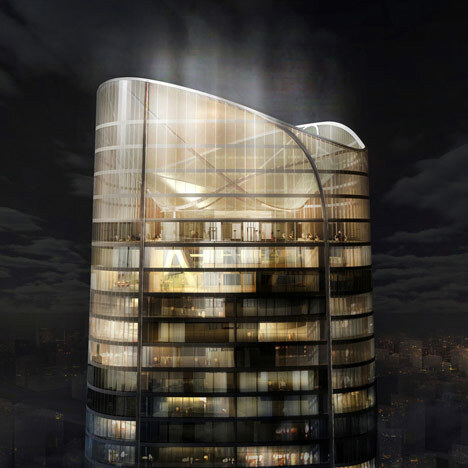 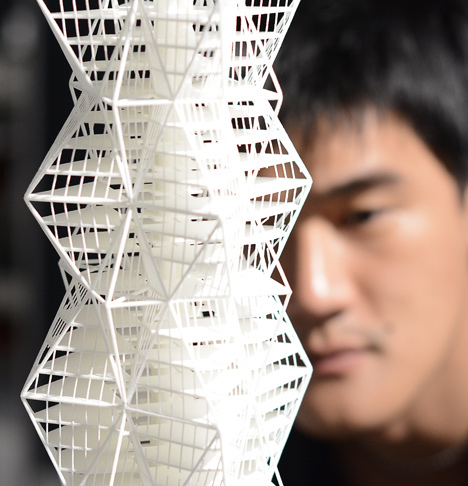 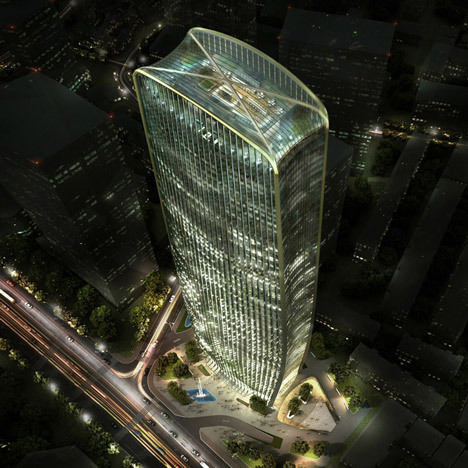 The studio employs 350 staff which is made up of architects, designers, planners and engineers from over 30 countries. 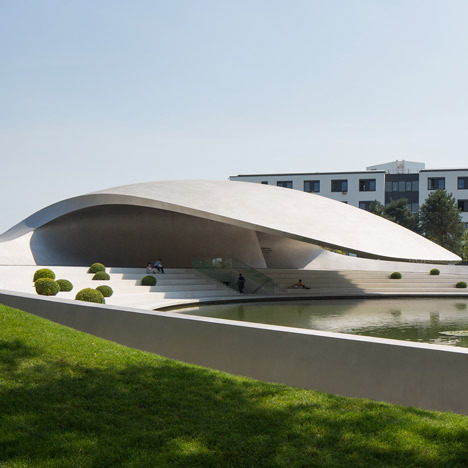 The practice has offices in Munich, Berlin and Beijing and covers workspace, culture, health, education and masterplanning projects. 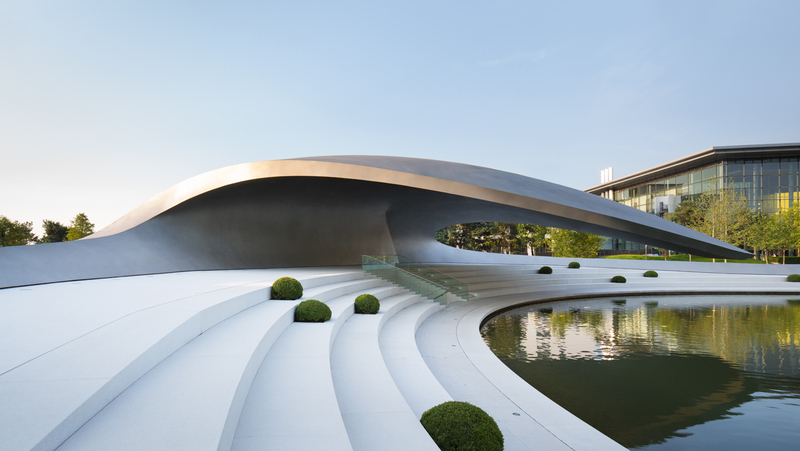 Pictured above is Porsche Pavilion, a streamlined pavilion at the Autostadt theme park in Wolfsburg, Germany.